Sra. Beatriz Scheff and Miss Deisy are the teacher and assistant in Preschool 1, our Spanish immersion room. Children learn to read and write in Spanish alongside English. The transition between languages becomes seamless as the children progress. All our preschool students enjoy time on our playground. This is a uniquely natural space in which students explore the sandboxes, water table, and explore sidewalk chalk, painting, and other outdoor activities. Meet our awesome Preschool 1 teachers! 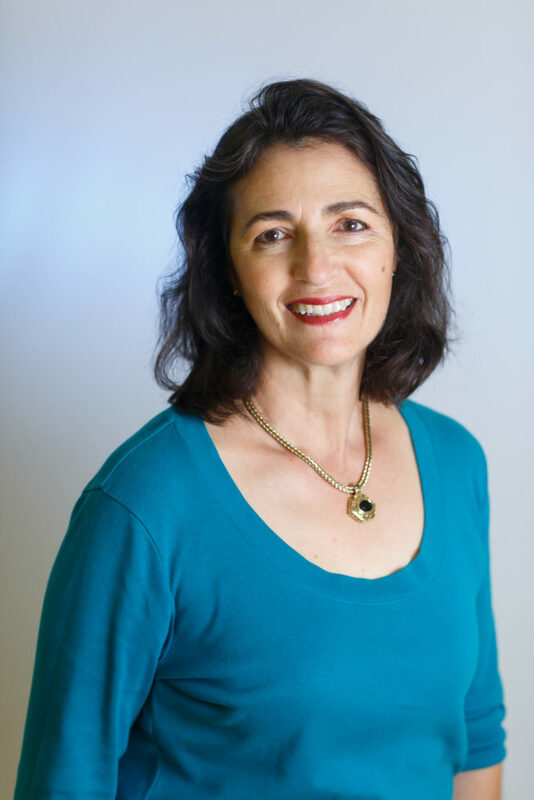 Beatriz Bravo Scheff has taught in Montessori schools for 20 years and is one of the Atala owners. She is married to Rick (they are celebrating their 27th anniversary this year! ), and they have two wonderful daughters, Erica and Sandra, and a grandson, Connor. Beatriz is from Colombia and has been living in the Redland area of Homestead for 18 years. “I have a Bachelors of Science from the University of Florida—GO GATORS!” She earned a National Montessori Staff Credential and a Montessori Director’s Credential. She enjoys teaching, traveling, nature, dancing, trying and learning new things, and getting together with friends and family. No hay mal que por bien no venga…y si se puede… You may contact Sra. Scheff at bscheff@atalamontessori.org. Deisy Bonilla is the Preschool 1 assistant. She is also mom to one of our beautiful Atala toddlers. Only through freedom and environmental experience is it practically possible for human development to occur.